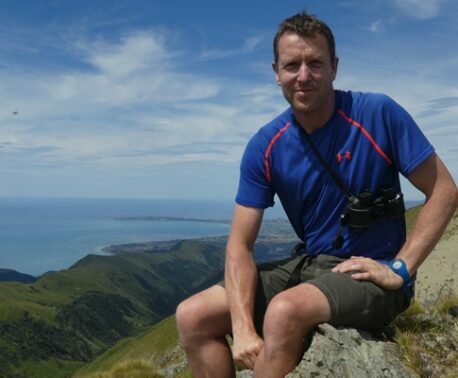 Voting has started for projects in the outdoor category of the online poll organised by European Outdoor Conservation Association (EOCA). Your vote to save the Spectacled Bear could help win a conservation grant of €30,000 (£25,000) for Fundación Jocotoco, a conservation partner of World Land Trust (WLT) in Ecuador. 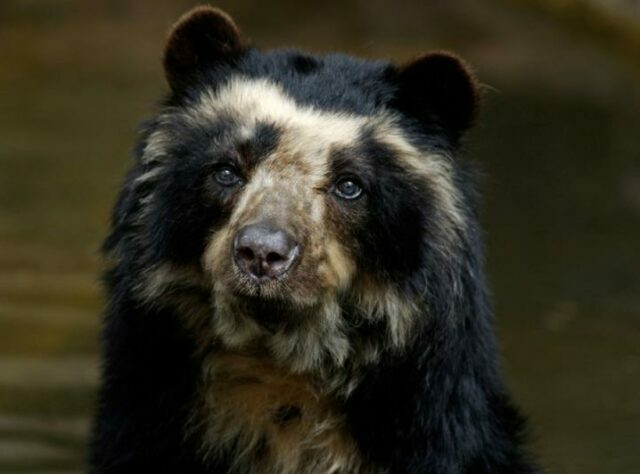 Action is urgently needed to save the Spectacled Bear, the only species of bear found in South America. In Ecuador, Spectacled Bears are classified Endangered by IUCN. They make their home in the tropical Andes, but there are now fewer than 2,000 remaining in Ecuador. These animals need forest to survive but their habitat is rapidly disappearing. Agriculture is expanding, trees are being felled and uncontrolled fires have a devastating impact. 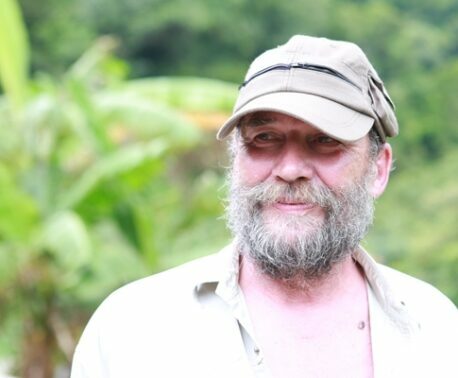 To conserve the Spectacled Bear, Fundación Jocotoco has designed a project to monitor the species with trail cameras, to implement a fire prevention strategy to reduce habitat loss, and to establish an education programme within the local community. The project will take place in Yanacocha Reserve. This vital conservation work will only be possible if Saving the Spectacled Bear wins enough votes during the two week voting campaign. Click the Vote Now button to be directed to the voting page of the EOCA website. 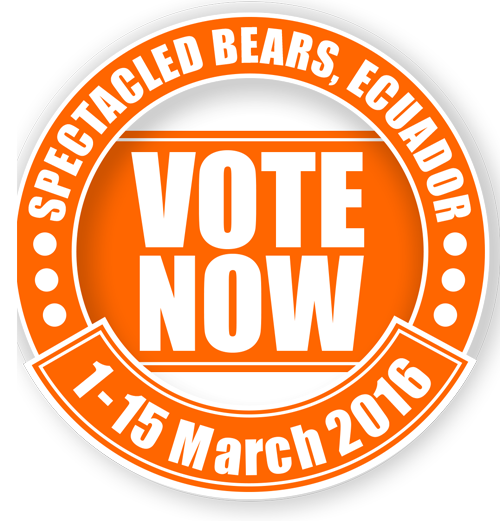 Then please register your vote for the Spectacled Bear. Multiple votes from the same IP address (that is, most offices) may not be counted so please vote from a home computer if possible. The poll is open until 12:00pm (GMT) on 15 March 2016. The Spectacled Bear image above and on the home page is by Bildagentur Zoonar GmbH and has been made available to WLT by Shutterstock.